Wang Lihong (王荔蕻), a Beijing citizen, became involved in rights activism after her retirement from working life. She is known for her forthrightness, kindness, and willingness to help others, and is called “Older Sister” by fellow rights defenders. She was one of the principal organizers of netizens’ actions in different parts of the country in support of the Three Netizens of Fujian, who were tried and sentenced for postings on the Internet alleging official misconduct. She was criminally detained in March 2011 for “picking quarrels and provoking troubles” (寻衅滋事) and tried on August 12, 2011 by the Chaoyang District People’s Court in Beijing. The court announced its guilty verdict on September 9, nearly a month after the trial, and sentenced Wang to nine months’ imprisonment. Wang comes from a military cadre’s family. During the Cultural Revolution, she was “sent down” to the countryside of northern Shaanxi Province and witnessed the arduous lives of people at the bottom of society. After returning to Beijing, she began working in a government office. Wang and many government employees took to the streets during the 1989 Democracy Movement to protest corruption and call for political reforms. To this day, she has kept the clothes she wore to those demonstrations, emblazoned with the words “Long Live Freedom.” After the June Fourth military crackdown, she changed careers and went into business until her retirement in 2008. 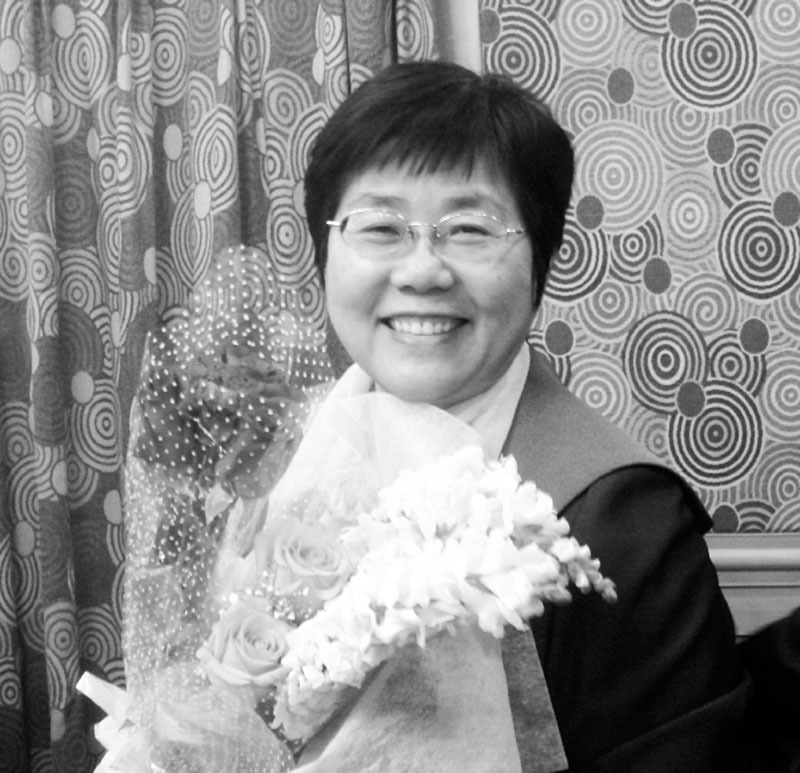 Wang could have lived a quiet and comfortable life of retirement, but chose to fulfill her duties as a citizen and begin her path as a rights defender. She first focused on women’s rights issues in China and the plight of the disadvantaged. Wang has also volunteered to help homeless petitioners on the streets of Beijing. Despite suffering from a serious herniated disc and requiring a metal brace for mobility, Wang has been tireless in providing help to victims of social injustice: she made visits to individual victims, raised funds to support them, and produced and released videos publicizing their cases. She raised awareness for the Three Netizens’ case and once wrote nine consecutive daily letters to the General Secretary of the Communist Party of China in Fujian Province, urging authorities to release the netizens in time for Chinese New Year.